India bowed out of the World Cup after their defeat against Australia in the semi finals. One man that did bow out with all the grace and respect was the Indian captain. 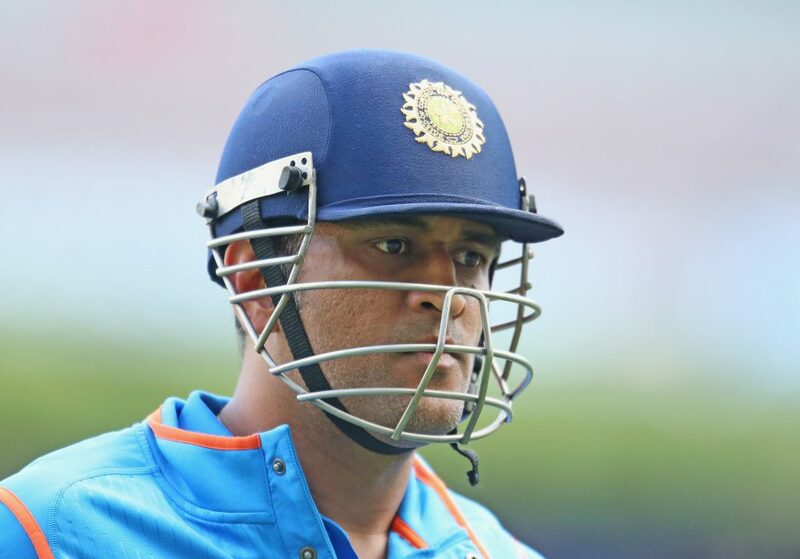 Showing the world the true meaning of the phrase ‘leading from the front’, here we throw light on 6 things a manager could learn from MS Dhoni in ways he handled situations and personnel in the ICC Cricket World Cup 2015. The Indian team was in a state of shambles after their humiliating defeats in the tests and the tri series. Everybody had written off the defending champions and that was the time MS Dhoni stepped up when he was needed the most. 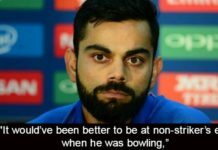 The biggest weakness of the team was the bowling department which the skipper had identified. He then took out the bowlers out for a ‘boot camp’ so that they could click together as a unit and the results were there for all to see. A manager is always as good as his team, they sink and swim together. 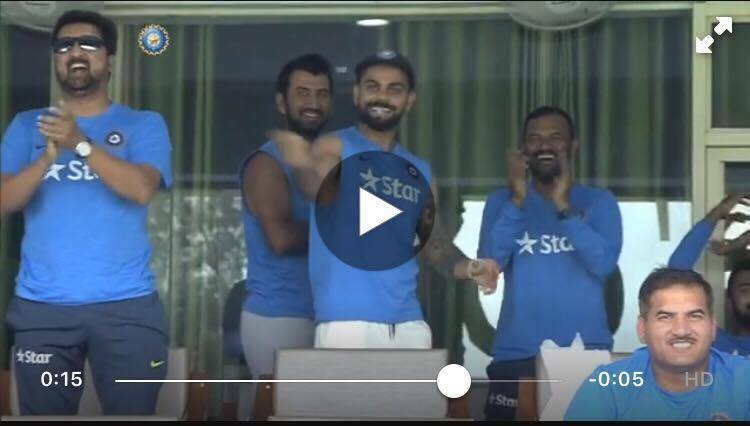 Shikhar Dhawan was in disastrous form just before the tournament began. Almost everybody had written him off except for the captain. The opener’s slot was one of utmost importance if India had to go further into the tournament and there were no other backups for that position. MS Dhoni defended Dhawan whenever there was a question mark on his ability and he delivered on the confidence shown on him by the captain by turning out to be India’s highest run scorer in the tournament. The true mettle of any manager or leader is seen by the way he conducts himself during moments of crisis. India were not once but twice in a spot of bother in the tournament; against the West Indies and Zimbabwe to be precise. Captain cool then took over and guided his team to victory playing innings’ which were the need of the hour. The key to success of any group is when everyone is clear of what is expected out of him. MS Dhoni in the World Cup assigned specific roles to players to deliver in a manner whose outcome would benefit the group/team in achieving the desired outcome. For instance Suresh Raina’s role as an aggressor and Rahane’s role of holding fort paid rich dividends in matches against South Africa and Paksitan. Having the right personnel at one’s disposal is of utmost importance. Withstanding all the pressure from the media and former cricketers, MS Dhoni put his foot down on the selection of the team. 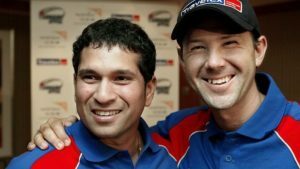 The exclusion of Yuvraj Singh from the team was the captain’s call and he stood by his decision. 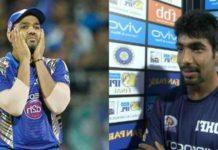 One could understand why he did that as Yuvraj did not fit into the scheme of things and the same team played throughout the tournament barring one match when Mohammed Shami had to sit out due to a niggle. A good leader always takes responsibility for the outcome of his group’s efforts, especially when the results do not turn out as desired. In the post match conference after the loss to Australia, Dhoni did not ‘blame’ any single individual for the loss. There was no instance of ‘passing the buck’ and that showed a great deal on the kind of camaraderie the players shared within the group and the respect they had towards their captain. He may not have a degree in management, but he surely does know what it is all about.